Sonam Kapoor’s Airport Entry at Cannes is Snazzy as Hell! We just got over the ultimate fashion dosage that the vintage diva of Cannes, Aishwarya Rai Bachchan gave us. With every outfit seeping class and oozing class combined with hotness, we never thought we could be treated to something that would enthral our senses even further. How very wrong we were. Also Read: Aishwarya Rai Bachchan Shines at Cannes 2016! So here’s a snippet of what’s about to come. 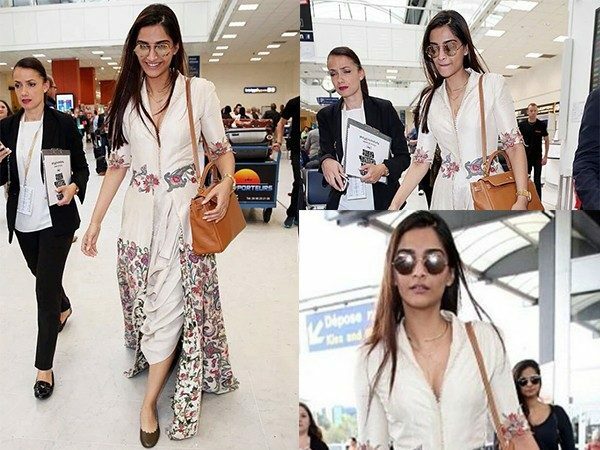 Sonam Kapoor has finally reached Cannes, and her airport attire, a chic and floral Anamika Khanna number, is already having us asking for more. For with this budding fashion icon of young India, we can always expect something truly astounding to come on red carpet. Also Read: 7 Saree Styles to Pick From Sonam Kapoor’s Wardrobe! Well, as long as we do not get to see the horrendous look from her last Cannes appearance. Sonam, you have raised the bar with this outfit. Take it forward, and surprise and delight us. 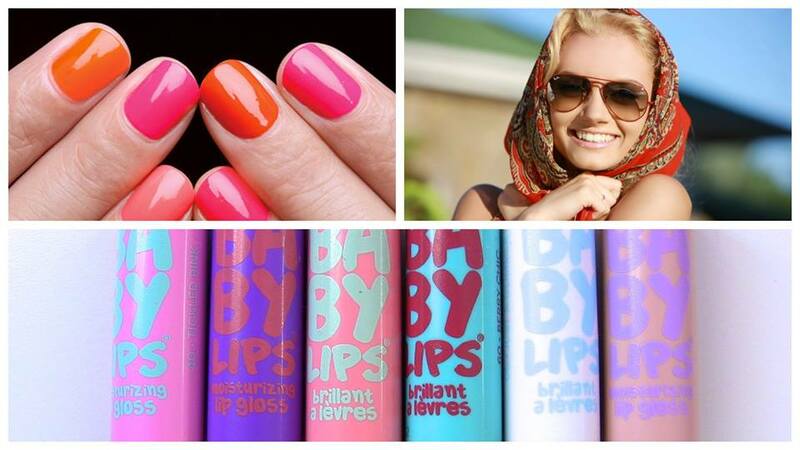 We are definitely waiting for your red carpet appearance, this Festival de Cannes. Previous : Aishwarya Rai Bachchan Shines at Cannes 2016! Next : Aishwarya Rai Bachchan For Sarbjit Premiers at Cannes!